Lt. Comdr. John W. Hemphill, son of L. S. Hemphill, graduated from Frederick High School and A & M College; husband of the former Helen Abercrombie. 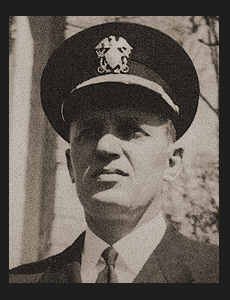 Entered Navy in 1942, trained in Norfolk, Va., Miami Fla. and San Diego, Cal. ; served in S. America. Discharged in October, 1945.